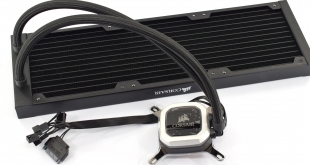 Having been in the liquid cooling game for quite some time now, Corsair has built up an excellent reputation for its closed-loop coolers, with the relatively recent H100i V2 proving to be an incredibly popular 240mm cooler. 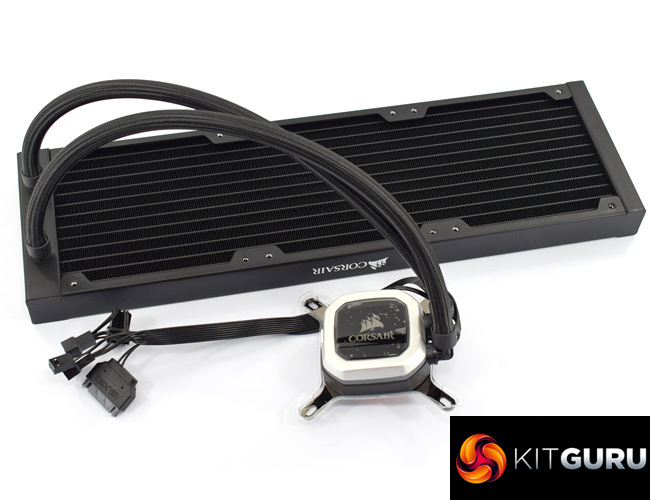 Today we have the pleasure of assessing Corsair’s first ever 360mm liquid cooler, the H150i Pro. 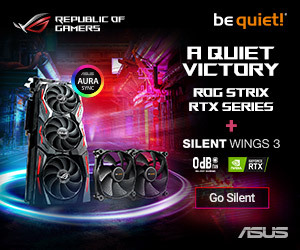 With a new pump design, as well as three ML-series fans, could this be the ultimate liquid cooler? 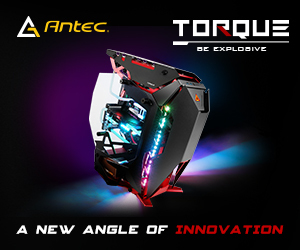 Today marks a busy day for Corsair, with new cases, coolers and even a 1600W power supply freshly announced. Alongside our review of the Corsair H150i Pro, we are also looking at the new H115i Pro, a 280mm model which we have reviewed over HERE. 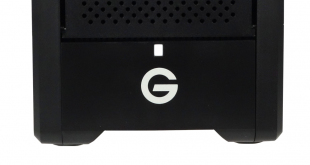 This review is all about the 360mm AIO, though, so without further ado, let’s get right to it.